LOUIS HEIT joined the adjunct faculty in 2013, teaching foundation, practice, and field social work courses, and working as a field liaison for a wide variety of student placement needs. With over 30 years of experience in direct social work, mental health, and social service practice, Louis provides psychotherapy, supervision, program management and development, and consulting services. 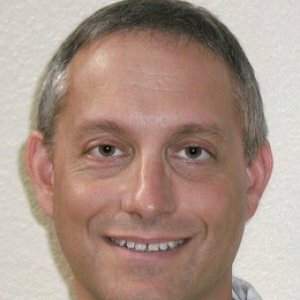 In addition to a private practice, he currently serves as Clinical Preceptor for the Substance Abuse Rehabilitation Program (SARP) at Naval Hospital Camp Pendleton, and is a clinical supervisor at New Method Wellness, a substance abuse treatment center in San Juan Capistrano, California. Selected for excellence in supervision and training for US Navy Substance Abuse Rehabilitation Programs, Clinical Preceptor Program. 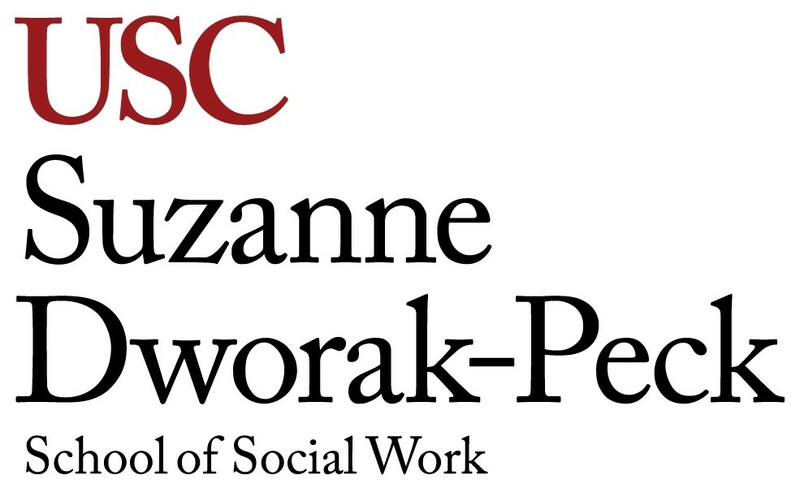 For providing outstanding, innovative service to the University of Southern California Suzanne Dworak-Peck School of Social Work, through field education, collaboration, and teaching.